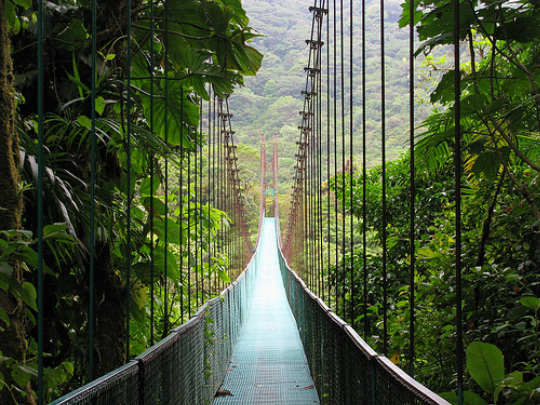 "I was amazed at the sites and utter beauty of Costa Rica. I was able to go on six tours during my one month stay at Jump Start. I had a ball and accomplished more than my weight loss goals. I checked into the Jump Start Program, Costa Rica March 2012. I lost 23.5 pounds in 30 days. I'll definitely be back. The local phone number for our host, Sol Samara is 011.506. 2656.2186. Their website is www.solsamarahotel.com. To arrange transportation from the airport to the retreat please visit Samara Infocenter online or choose one of the local taxis or shuttle services available in Samara. A large number of our clients are women traveling solo and Costa Rica is a safe friendly country. Please be prepared to pay a $29 customs tax at the airport upon leaving Costa Rica, unless your airline includes the tax in the airfare. Getting here is easier than you think! Fly into Liberia International Airport (LIR) from most major cities around the world. The shuttle takes you through the Costa Rican countryside (about 1.5 -2 hours) to your retreat destination in Samara, Guanacaste, where the Jump Start staff will be awaiting your arrival. You may choose to rent a car and drive to the retreat. Check with your preferred rental company for availability at Liberia Airport. At the fork at the entrance to Nicoya, bear right and go through the main part of the city. A bit after the hospital (on the right) you will have to turn right as the road becomes a one way for a few blocks. Make an immediate left and continue parallel to the main road. Follow the traffic and make a left to bring you back to the main road, then a right on the actual main road. Stay on this road (route 150), following the signs to Samara. make an immediate left off the main street. This left leads toward Carrillo, or Puerto Carrillo. Travel 3 km and look for a sign on the right that says "Sol Samara" and "Cabinas Kunterbunt". Make the right and Sol Samara will be on your left, just before the ocean.